What an absolutely beautiful card, Tracey! Amazing! So beautiful!! LOVING those flowers!!!! Oh this is so soft and gorgeous Tracey. So soft and pretty! Great job with the watercolors! It makes for the perfect sympathy card! Love the water colored look with this image! Great card design! That is a GORGEOUS sympathy card Tracey! Gorgeous, Tracey! I really like how you did that technique. What a sweet sympathy card. Beautiful watercolor sympathy card Tracey. Love that sentiment. Tracey, so beautiful. Love the softness of it for a Sympathy card. Tracey...from where I sit, your card is just stunning. I love your technique too. And yes, I do believe that Christmas was yesterday. Soft and pretty- this is beautiful! I love your card! So simple yet so stunning! 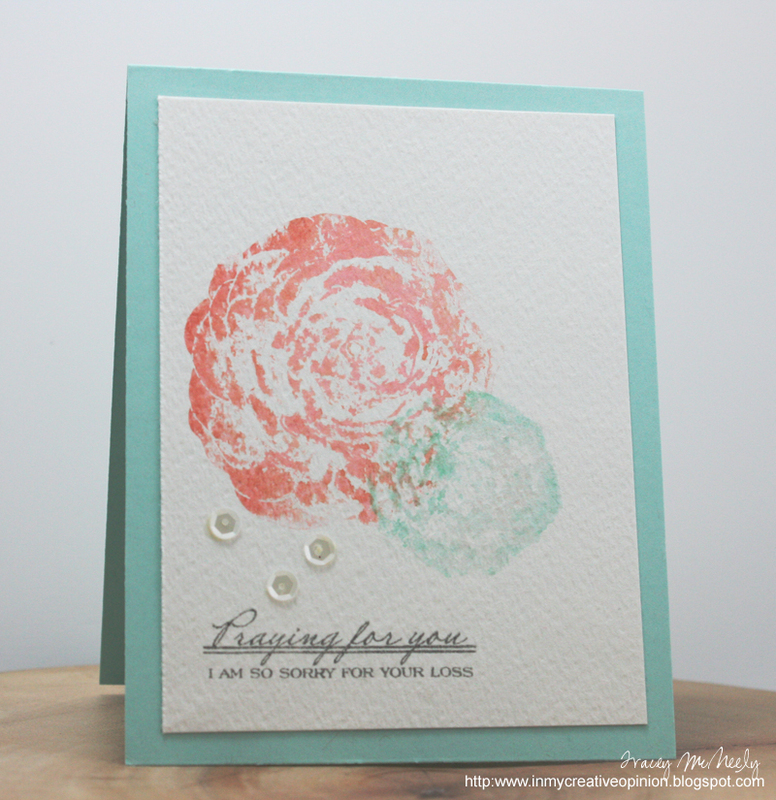 This is so pretty--soft and muted and just right for a sympathy card. 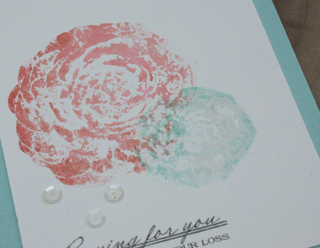 The water color stamping is perfect for a sympathy card Tracey! so lovely! so soft and lovely, Tracey! Your watercolor flowers are gorgeous!! I think the colours are pretty amazing in this photo! This is just such a gorgeous card! So soft and peaceful Tracey, very nice! Those flowers look so soft and lovely using that technique. How lovely!! You did a fabulous job on the technique and the blog hop. Stunning card!! Beautiful soft and delicate sympathy card, Tracey. Soft and subtle and simply stunning! 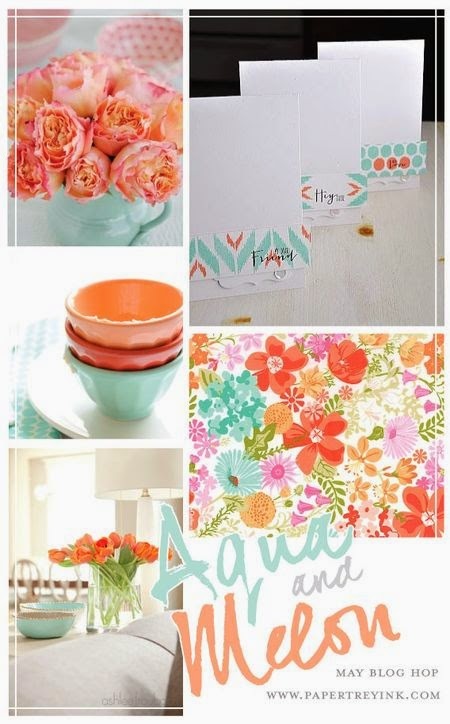 Love the watercoloured florals. Gorgeous card! Tracey, this card is beautiful! Gorgeous! Love the softness of those colors. Such a beautiful, soft card! Love the sentiment with the focal image! beautiful soft flowers - perfect for a sympathy card! Love how this turned out, Tracey. So soft and elegant and perfect for the sympathy you're trying to convey. Beautiful! Love the soft images! Tracey, such a beautiful card! Very pretty! Such a wonderful and gentle image to accompany that sentiment. Perfect! Soooo pretty, Tracey! Love these watercolor flowers! So soft and beautiful! LOVE those big blooms! I love the soft shades of color on your flowers, Tracey! Such a beautiful CAS design...Love it! Sympathy cards are awful little things to make only because it means someone's lost someone...but you've made this a beautiful tribute. I love the softness of color and sentiment placement.